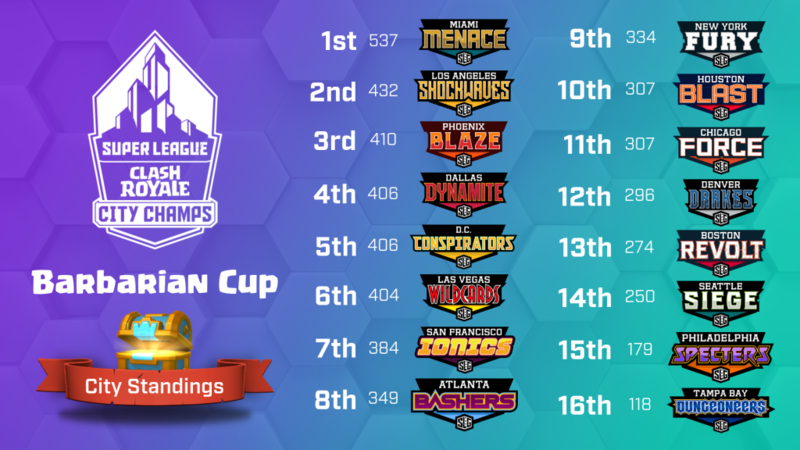 The Barbarian Cup, the first of three events in the inaugural season of Clash Royale City Champs, launched last Tuesday! 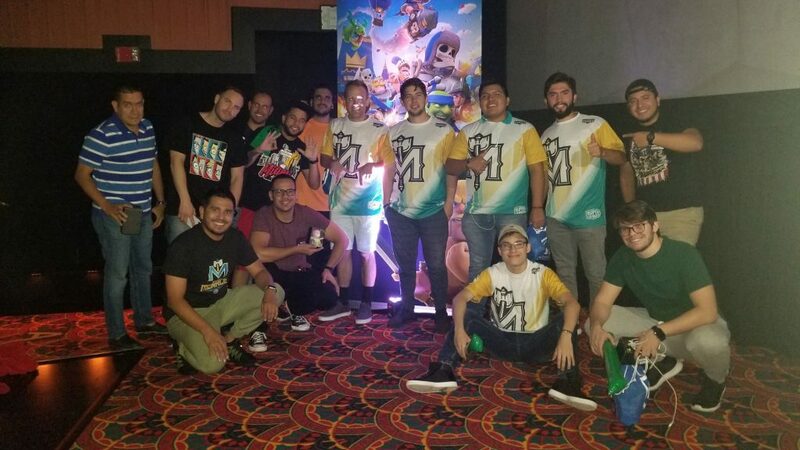 Clash Royale competitors in sixteen cities across the country came together to prove their team represented the best players in the nation. Relive the experience below with Super League TV. Congrats to excitedteapot, 3dy550m, peyn7, pepedipietro, and higglestiltskin of the Miami Menace for claiming the number one spot in the Barbarian Cup for their city! No one would have ever expected them to emerge from the shadows to seize the top seat – and that’s exactly why they did it. The other cities will have two more chances to boost their rankings in the Archers and King’s Cup. Across all cities, we saw some familiar faces from Super League Clash Nights at the top of our leaderboards. These individual players fiercely represented their community – but it’s going to take an entire team to conquer City Champs. It’s not too late! 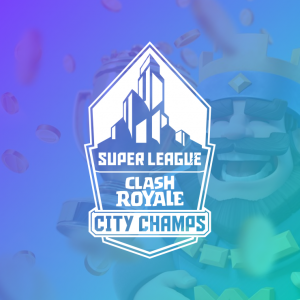 Our next Clash Royale City Champs event – the Archers Cup – takes place on November 13th. To get the latest updates on all our Clash Royale events, follow us on Facebook, Twitter, and Instagram!